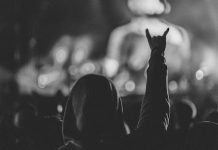 According to a new report, Five Finger Death Punch have filed a lawsuit against Prospect Park Records, the label that’s released the bulk of the group’s albums. As covered by Theprp.com, the band is suing Prospect Park in an effort to be released from their recording contract with the company. 5FDP are also seeking a million dollars in damages from the label. 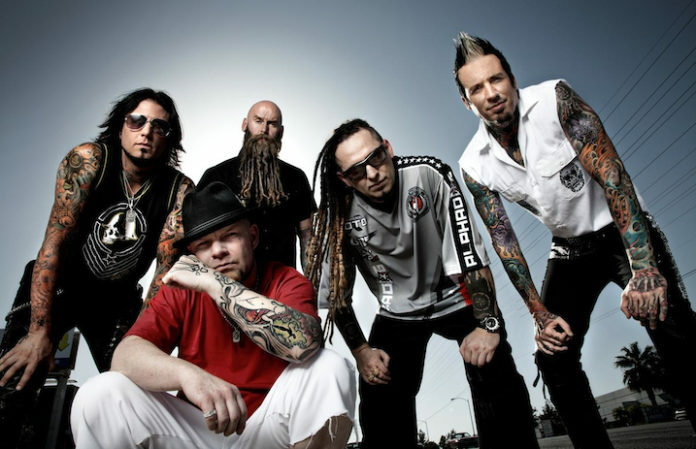 AP previously reported that Five Finger Death Punch had signed a deal with Rise Records. Ostensibly, Rise was expected to release their next studio album, the band’s seventh. However, 5FDP apparently remain under contract with Prospect Park and are still obliged to deliver that album to them. Prospect Park Records previously filed suit against the band, alleging that they were delivering subpar material to get out of said contract. Prospect Park released 5FDP’s last five full-length efforts, beginning with 2009’s War Is The Answer and including the band’s most recent album release, Got Your Six.